You can change your mind at any time by clicking the unsubscribe link in the footer of any email you receive from us, or by contacting us at kenshukaikarateuk@gmail.com. We will treat your information with respect. For more information about our privacy practices please visit our website. By clicking below, you agree that we may process your information in accordance with these terms. All you need to bring is some loose-fitting clothes and a drink to hydrate yourself during the break. If there is no promotion currently running - you will also need to bring the correct class fee. When you arrive, you will be greeted by one of our friendly instructors who will answer any of your questions and introduce you to some of the other students. Copyright © Kenshukai Karate. All rights reserved. 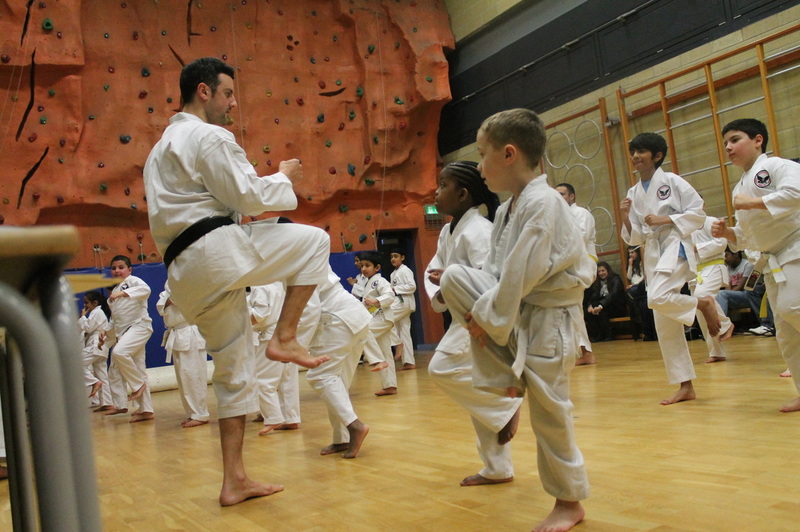 Martial Arts in London.